Potential back-dooring countermeasures and solutions have been floating in forums and watercooler discussions for some time, but most ideas are quickly confronted by practical or financial obstacles. Some have suggested compiling a readily accessible database of funders and brokers who have any type of history with back-dooring. There has also been discussion of creating a bona fide funder registry to prevent brokers from misrepresenting themselves as funders. The viability of these suggestions is immediately dulled by the financial investment and infrastructure required to accomplish them. Extending the protection period of funding applications is another loosely proposed measure, but as deBanked noted, doing so could interfere with the free market. Across the board, there is strong opposition toward using clumsy, uninformed federal intervention to solve the problem. Industry leader Simply Funding, LLC / Simply MCA has always stayed abreast to the concerns of brokers, taking note of the growing backdooring crisis and the shortage of funder-conceived solutions. For this reason, Simply has recently unveiled a pioneering new program known as Backdoor Protection for brokers. The program is meant to foster a deep-seeded trust between Simply and their valued brokers, new and established. The program offers a hard guarantee to brokers who bring their deals to Simply: if a broker’s deal is backdoored when they work with Simply, Simply will pay the broker 5x the regular commission they would’ve earned on that deal. For example, if a broker working with Simply loses a deal with $5,000 commission to backdooring, Simply will pay that broker $25,000 – guaranteed. This 5x commission guarantee for backdoored deals is exclusive to brokers who send their deals to Simply. In accordance with its values of transparency and integrity, Simply hopes this new program may begin to ameliorate any trust issues that have developed between funder and broker in the industry. Simply boasts a clean record with regard to backdooring, having never backdoored a broker in its company history. Above all, the Backdoor Protection program serves to motivate an even greater number of brokers to work with Simply, armed with the assurance that their deals are in honest and capable hands. 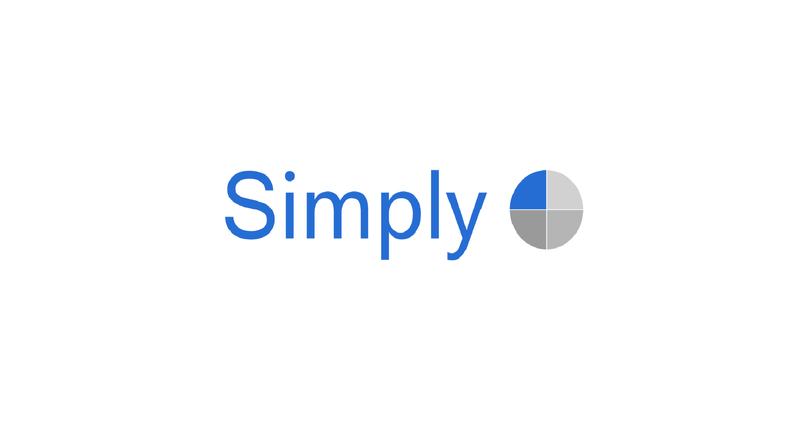 Simply is a direct funder of merchant cash advance and other alternative finance options. Simply Funding, a direct merchant cash advance and alternative funding company, is pleased to announce that Mike Roberts has joined the Simply Funding team. Simply Funding, a direct funder of merchant cash advance and other alternative finance options, is pleased to announce that Kiara Gaddy will be the newest Director of Business Development.